In conjunction with the celebration of the 10th anniversary of the Assassin’s Creed franchise, Ubisoft, the publisher, is giving away the PC version of the Assassin’s Creed IV: Black Flag game for free, as part of Ubisoft’s Happy Playdays. 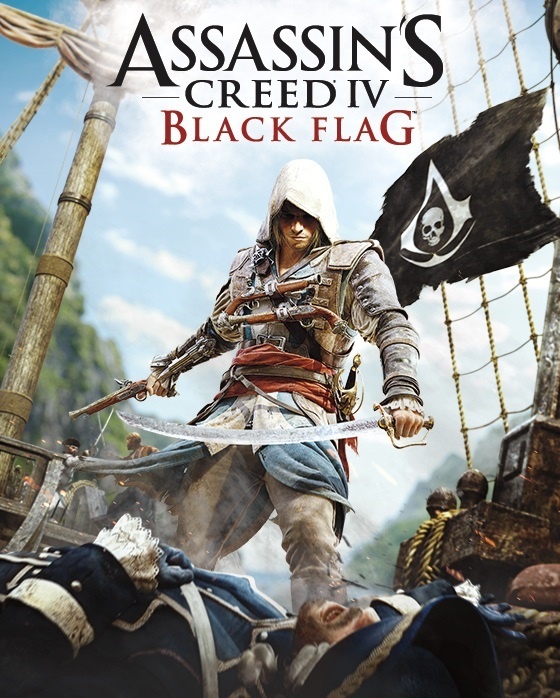 Assassin’s Creed IV: Black Flag is an action-adventure video game, and it is the fourth major installment in the Assassin’s Creed series. It was released first released for PlayStation 3, Xbox 360, and Nintendo Wii U in October 2013 and a month later for PlayStation 4, Xbox One, and Microsoft Windows. Though it arrived later than Assassin’s Creed III, the game’s historical time frame precedes that of Assassin’s Creed III, which was released in 2012. 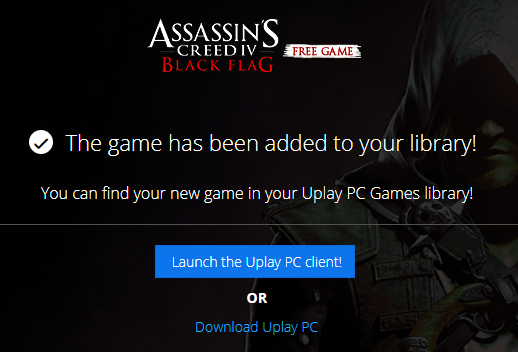 To claim the free full game of Assassin’s Creed IV: Black Flag, you need a free Uplay account, and the player also must use Uplay PC client to launch and play the game. Hit the “Register for PC” button and login or sign up Ubisoft account, and the game will be automatically be added to your library. Once claimed, the Assassin’s Creed IV: Black Flag game is in your account forever. Now, you can launch Uplay PC client to play the addictive game. The giveaway ends on December 18, 2017 at 10AM UTC.